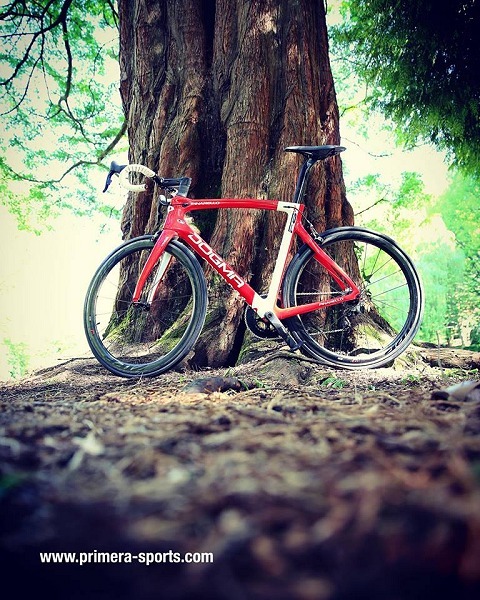 Primera Sports are not just great at building superbikes but also photographying them …. 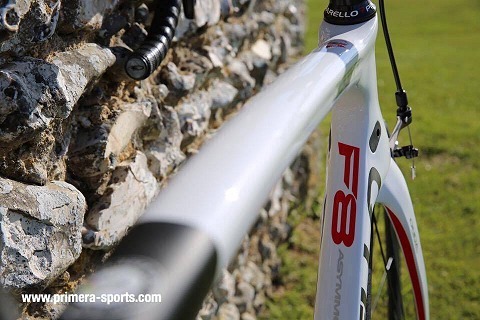 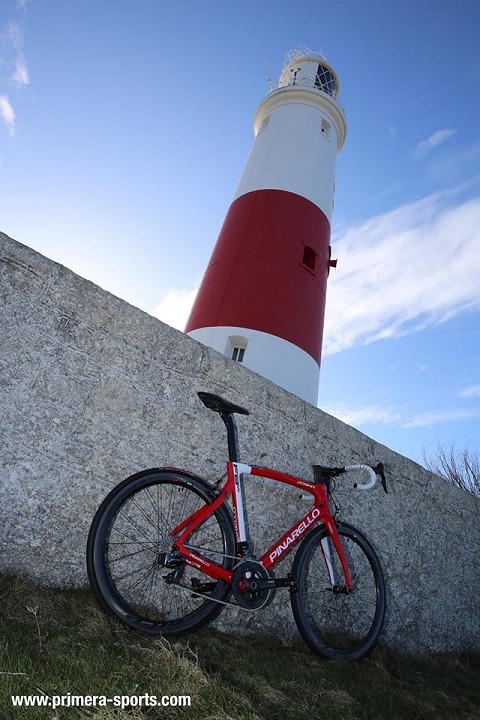 Here’s a selection of Pinarello Dogma F8 custom builds in the lovely county of Dorset. 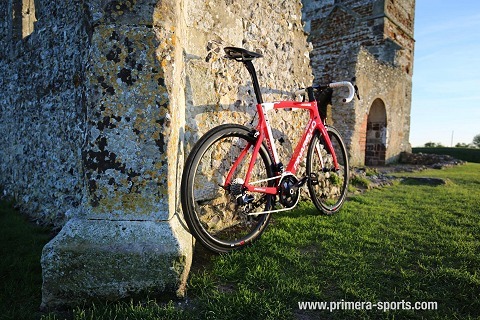 Primera Sports in Bournemouth are renowned for custom building ‘top end’ bikes and have customers worldwide. 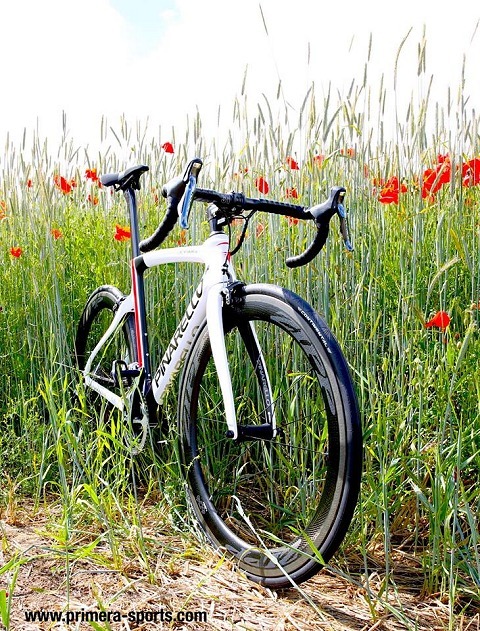 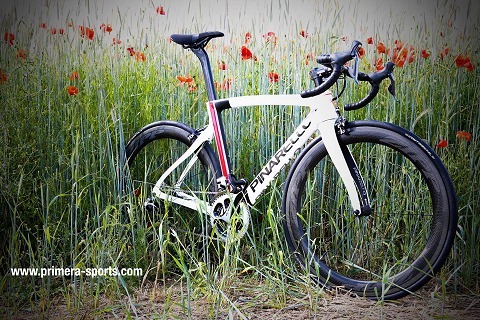 Some of the fastest bikes in the world can also make stunning art as these images show ….